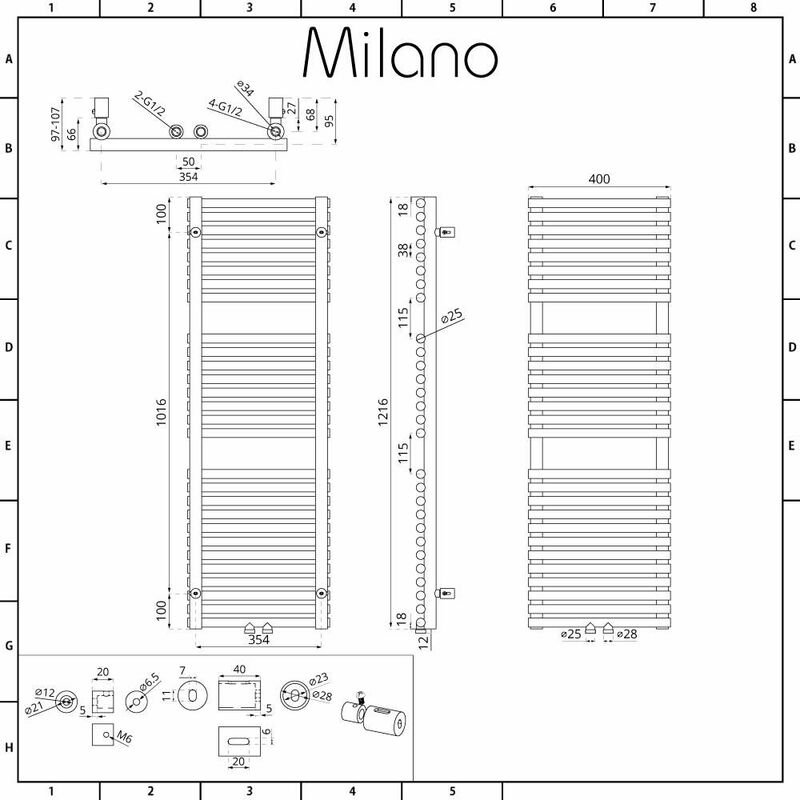 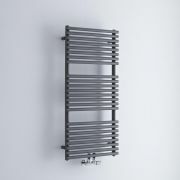 Give your bathroom a stylish upgrade with the Milano Via 1215mm x 400mm anthracite heated towel rail. 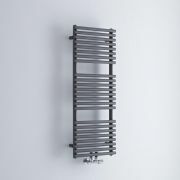 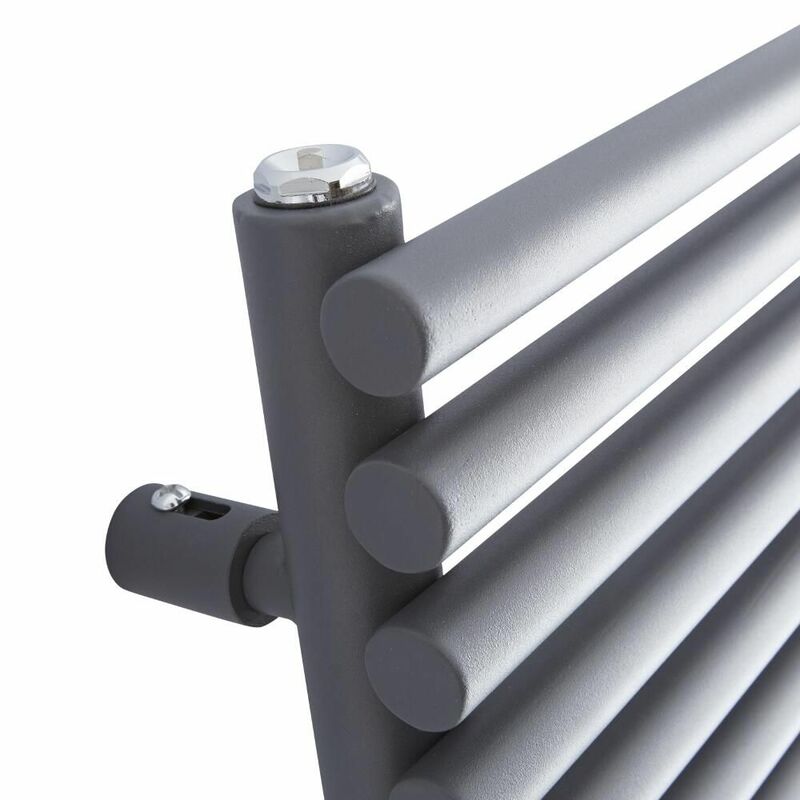 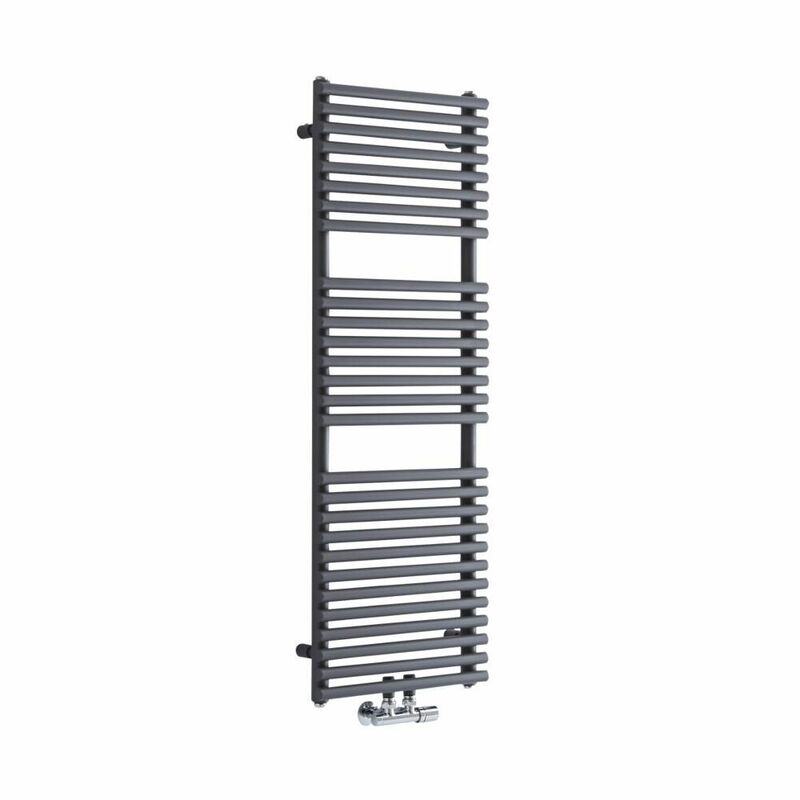 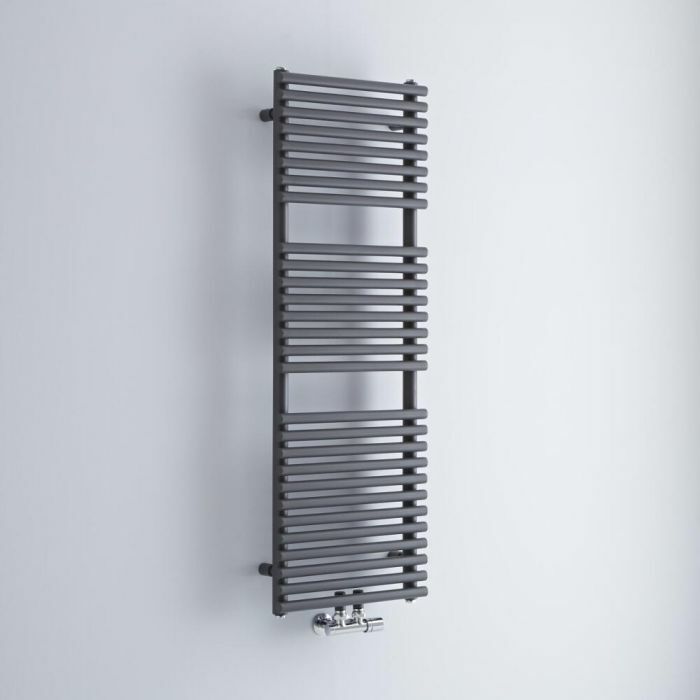 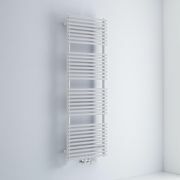 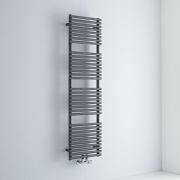 Featuring a highly durable anthracite finish for an on-trend contemporary look and central connection valve inlets to save space, the Via heated towel rail is a combination of stunning designer style and superb functionality. 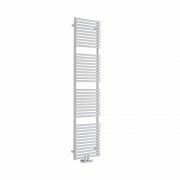 It has a modern ladder design, giving you plenty of space to hang your towels. 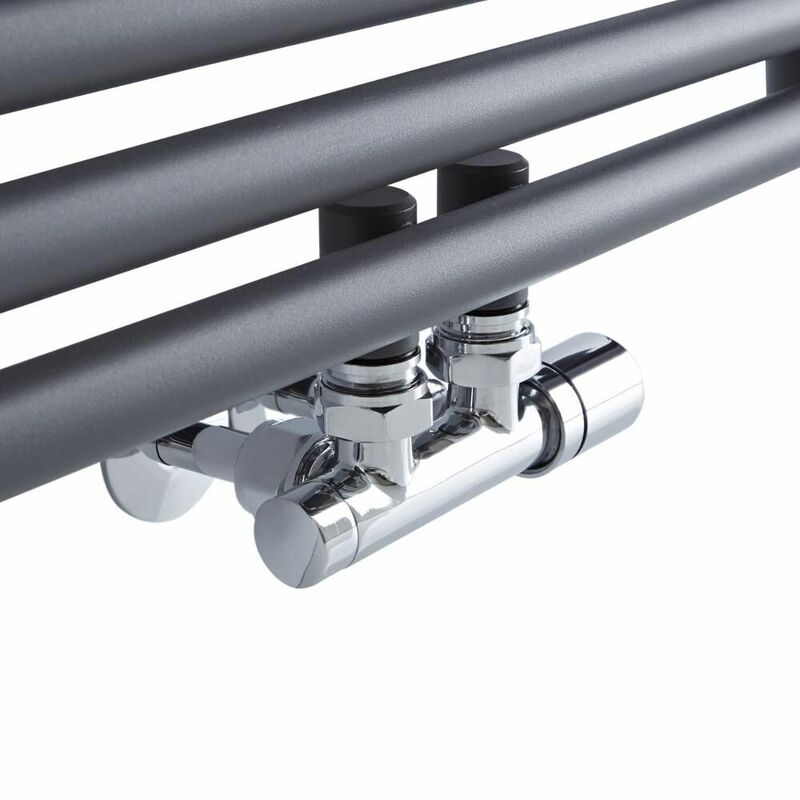 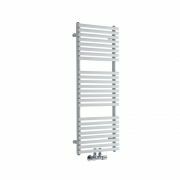 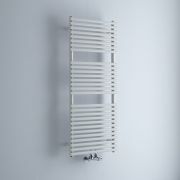 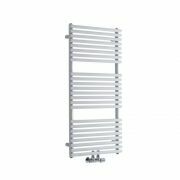 Made from premium quality steel for guaranteed durability, this heated towel rail produces an excellent hourly heat output to ensure your towels are made to feel toasty warm in no time whenever your central heating is switched on.